Check out the latest live from John Anderson’s Fanpage. 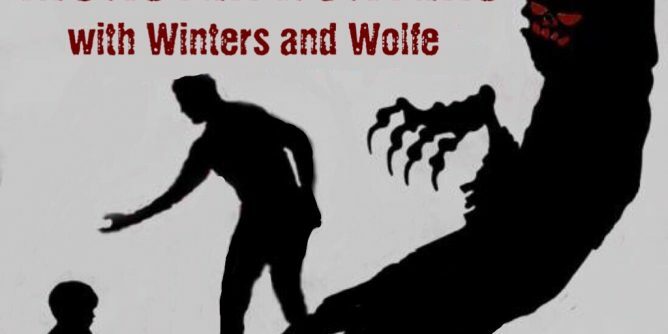 Where Nathan Forrest Winters & Bobby Wolf introduce the joining of Monster Hunters & John Anderson of Stolen Productions. While we all await John Anderson’s return check out more of his live videos via his Facebook fanpage. ← Join STOLEN Productions Club.